If you’ve been around Improving for a while, chances are you’ve heard this phrase - or variation of this phrase - many times. Improving is a big advocate for the Conscious Capitalism movement and nonprofit and we believe that businesses need to have a purpose beyond making a profit. 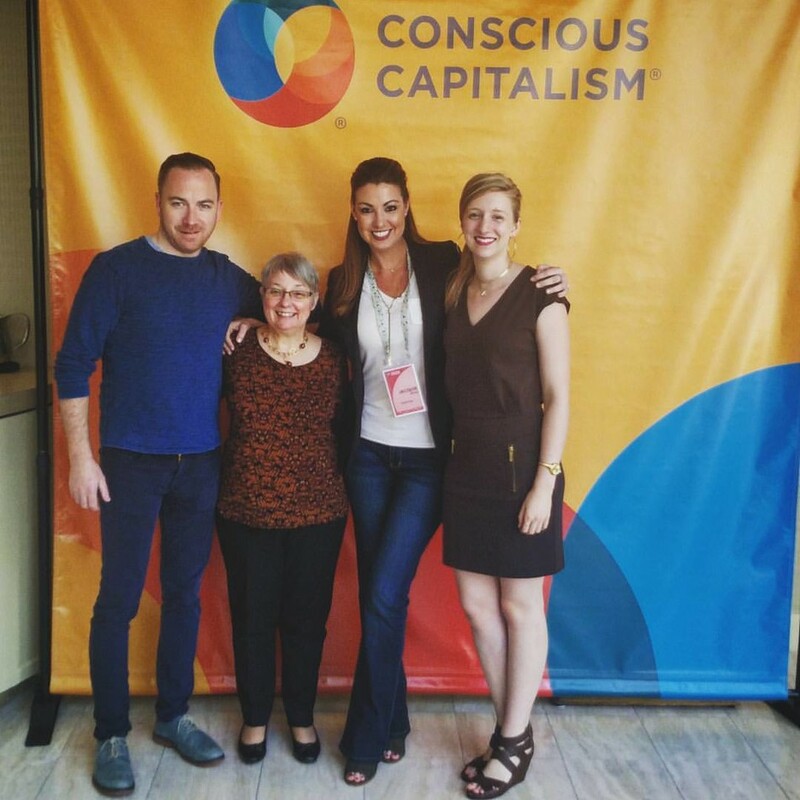 This April, hundreds of people congregated in Philadelphia for Conscious Capitalism 2017. This annual conference is dedicated to helping conscious businesses instill a deeper understanding of the four tenets of this movement to inspire them to use capitalism as a force for good. “You’re surrounded by like-minded people with a passion for identifying a greater good within themselves, their companies, stakeholders, and their community.” -- Jacquie Bickel, Director of Business Development. This two-day, highly impactful conference brought together people from across the country to learn from their peers and influential leaders about practical applications of Conscious Capitalism. Our Dallas President, David O’Hara got the opportunity to share his experience with Conscious Capitalism and how it has affected Improving. On Thursday morning, April 20th, he led a practicum entitled “Driven to Develop: Unlocking Conscious Leadership” about the importance of leaders investing in their employees. Leaders can prepare for the future by investing in high potentials and passing down the mindset used to build the company to those who will carry it forward. O’Hara shared the framework that has worked for Improving and some stories of what we learned along the way. 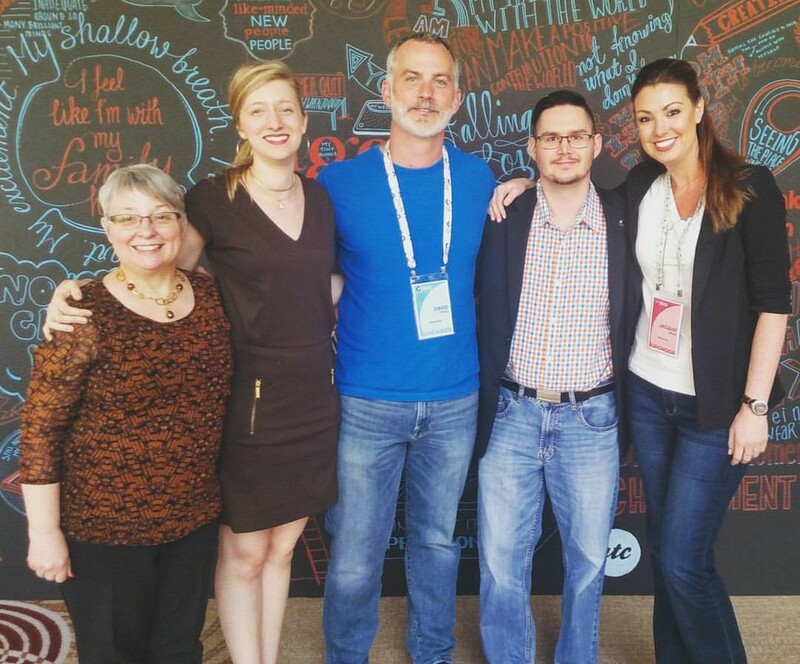 Improving ambassadors to the conference (left to right): Barb Gurstelle, Bethany Hilton, David O'Hara, Kevin Baker and Jacquie Bickel. This conference is a great way to share the impact Conscious Capitalism has had on Improving while learning new tactics from other businesses and leaders. We can’t wait for next year’s conference where we hope to learn even more, meet new faces and reconnect with some old ones.